Mold Inspection | Nature's Way Inc. Does your home or place of business have a musty odor, or do you sense dampness? Do you or your family members have allergy-like symptoms you cannot explain yet sometimes feel better outside the property? Mold may be to blame! 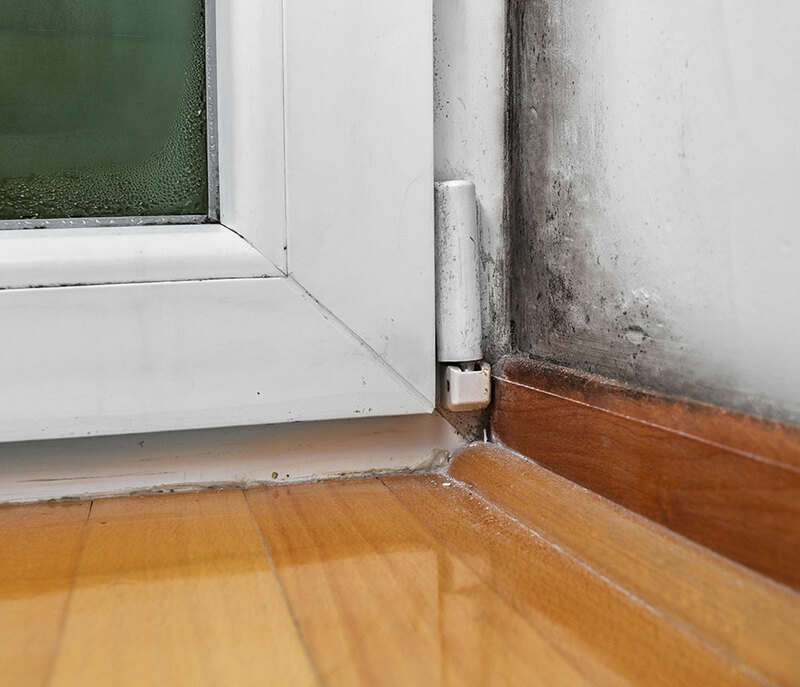 Mold is a fungus that may live indoors or outdoors and thrives in damp, warm, and humid environments. Molds produce irritants that may act as allergy-causing substances (allergens) in sensitive individuals. Allergic reactions to mold are the most common health effects of mold. Allergic reactions may happen immediately or develop after a period of time following exposure. Symptoms and signs of mold allergy may include sneezing, runny nose, coughing, wheezing, watery eyes, redness of the eyes, itchy eyes, skin irritation or rash. Please see the CDC website for a lot of great information about mold and its health effects. The best way to prevent mold in the home is the control of moisture. 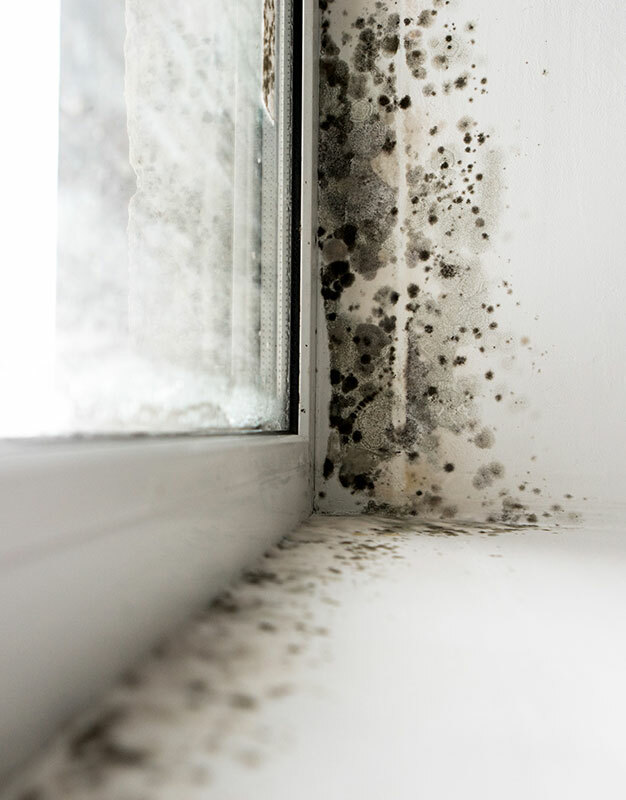 If you believe you may have mold in your home or business, please send us an email at NaturesFreshAir@msn.com or call 413-734-7882 for an honest, professional opinion about your indoor air quality. How do I determine if there truly is mold? The best way to determine if you have mold is to have your home, business or other structure tested. Nature’s Way offers mold inspection services to Western Massachusetts and Western Connecticut communities. Please send us email at NaturesFreshAir@msn.com or call 413-734-7882 to discuss your testing needs. Nature’s Way Certified Mold Inspectors test for mold through a combination of testing the air, using swab tests on surfaces, and taking tape lifts on surfaces. Swab testing will only show the spores that are alive, while the tape lifts and air samples will show you both the dead and alive spores but cannot differentiate between them. In either case, both are allergens. Mold can be either visible or invisible to the naked eye but can be picked by these testing methods. How quickly will I know the results? Results are usually available within 5 days. Samples taken during the inspection are shipped via FedEx Overnight to an environmental lab. We use the Lab Report to generate a Summary Report; both reports are sent to our customer and then followed up with phone communication. Professional Remediators are used when the contamination is greater than an accumulated ten-foot square area, and when there is contaminated drywall or structure that needs to be removed, or the air contamination is of a very high level. For less severe cases, it is possible that a professional remediator is not necessary and an air purifier by Best Living Systems that kills mold in the air and also on surfaces can be the solution. Please send us email at NaturesFreshAir@msn.com or call 413-734-7882 to determine how to resolve mold problems on your property. We are members of Normi, the National Organization of Remediators and Mold Inspectors, which is a non-profit organization that trains and certifies professionals in the abatement industry. So, if you are experiencing any type mold, give us a call. Let our professionals perform mold detection on your home or office.